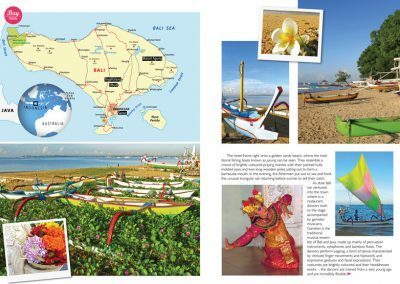 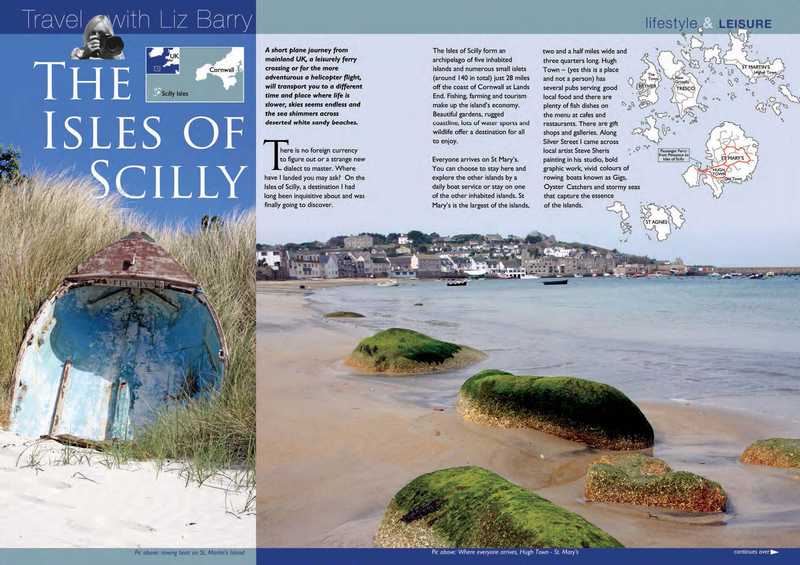 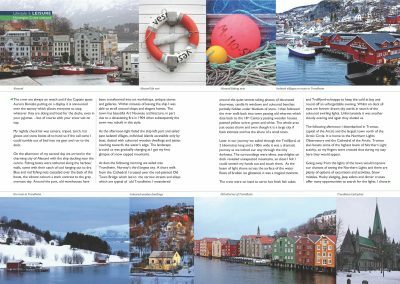 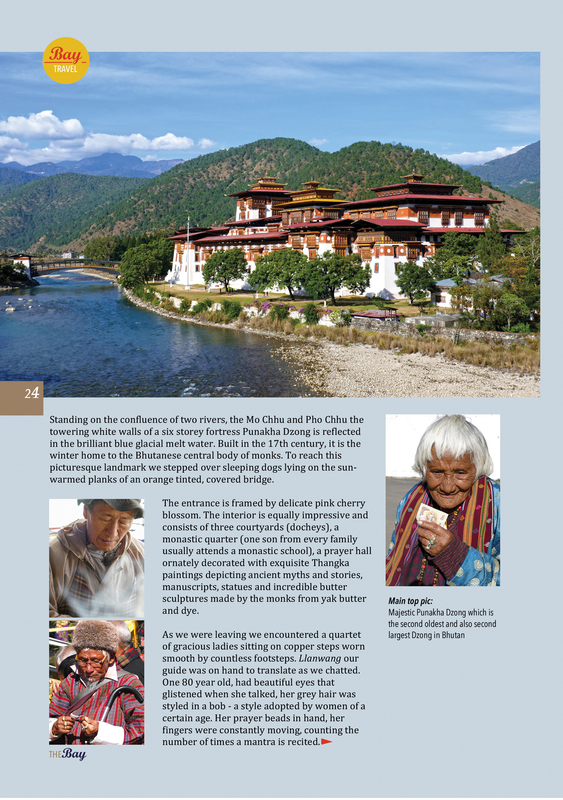 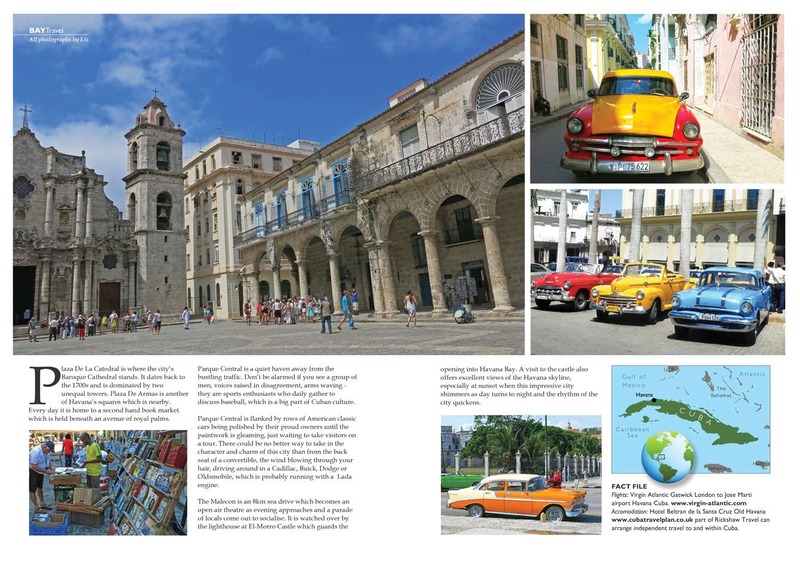 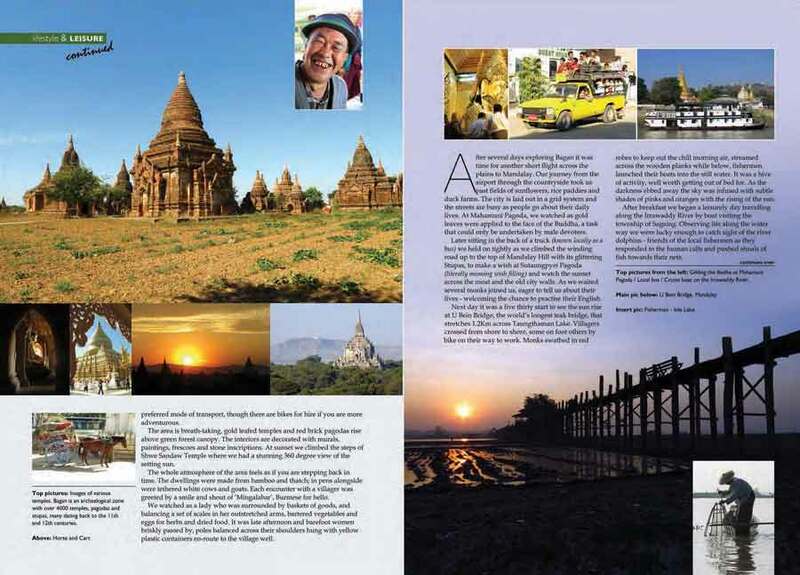 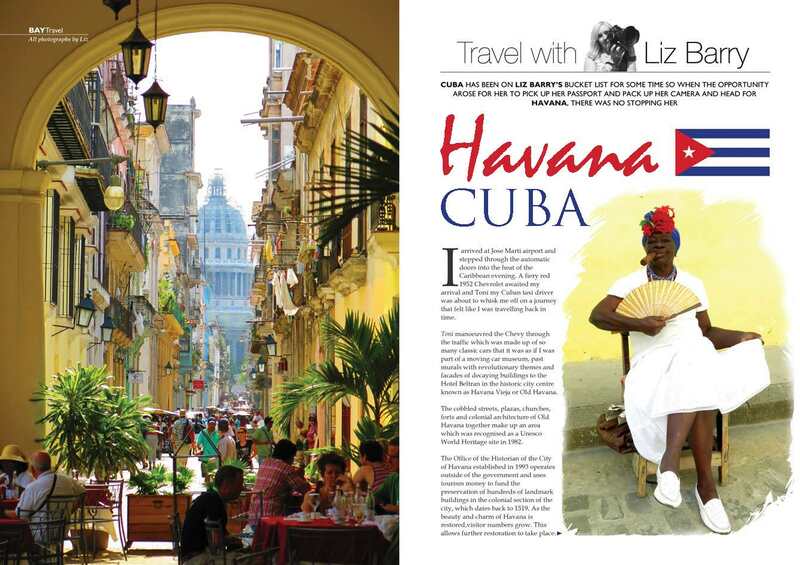 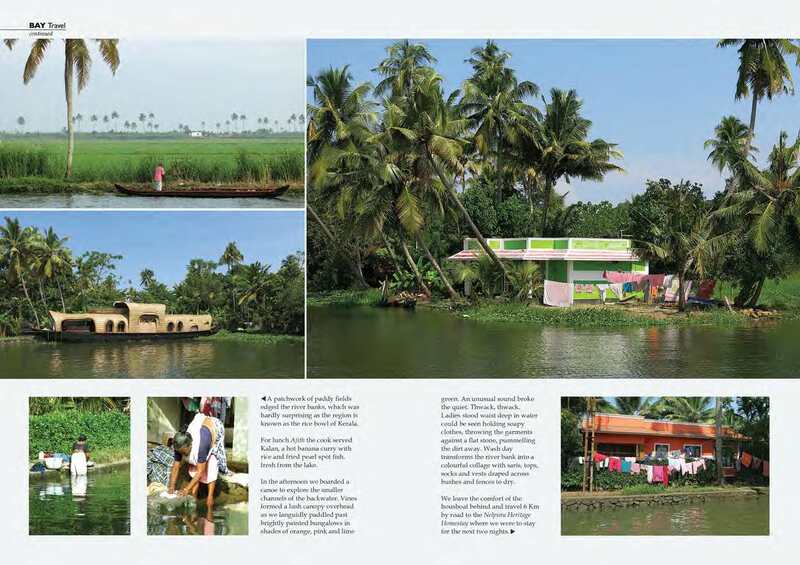 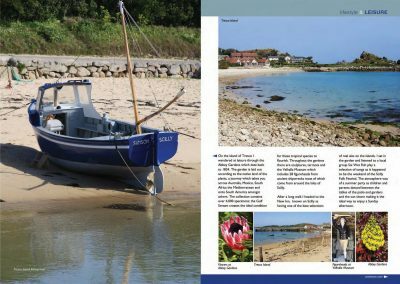 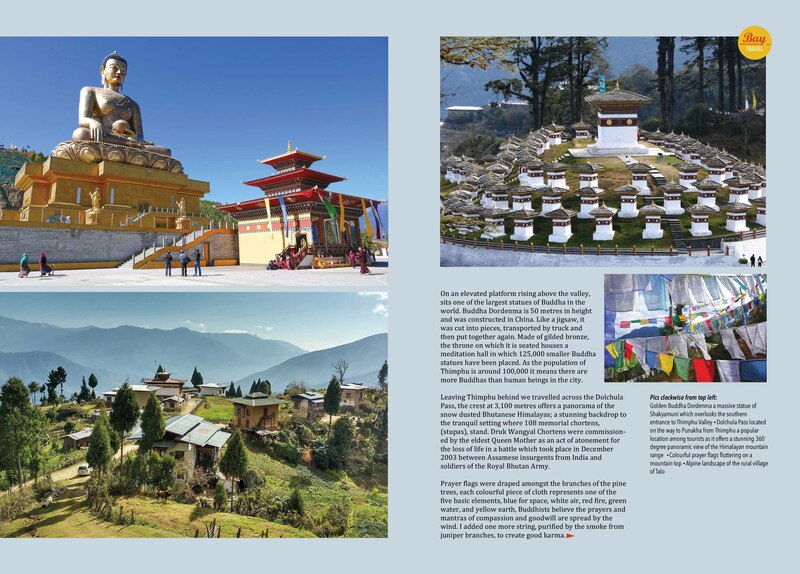 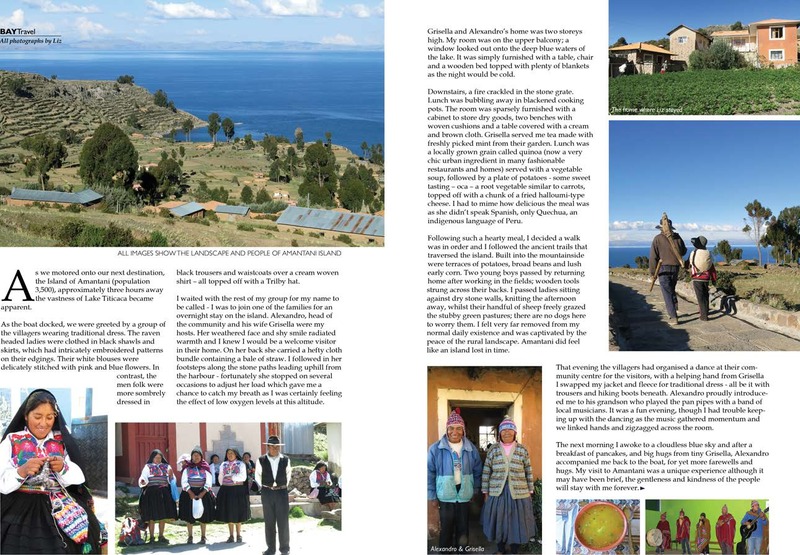 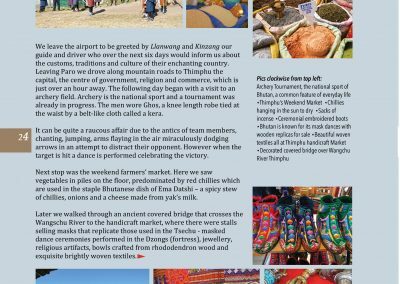 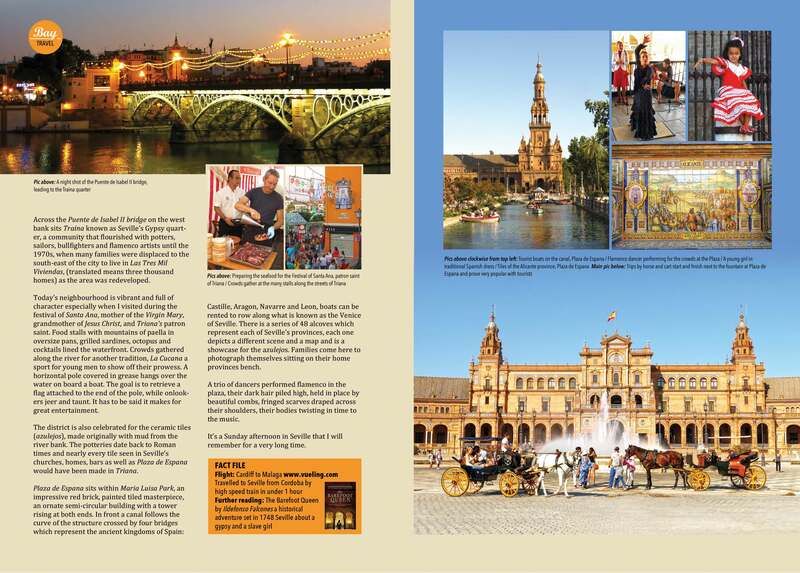 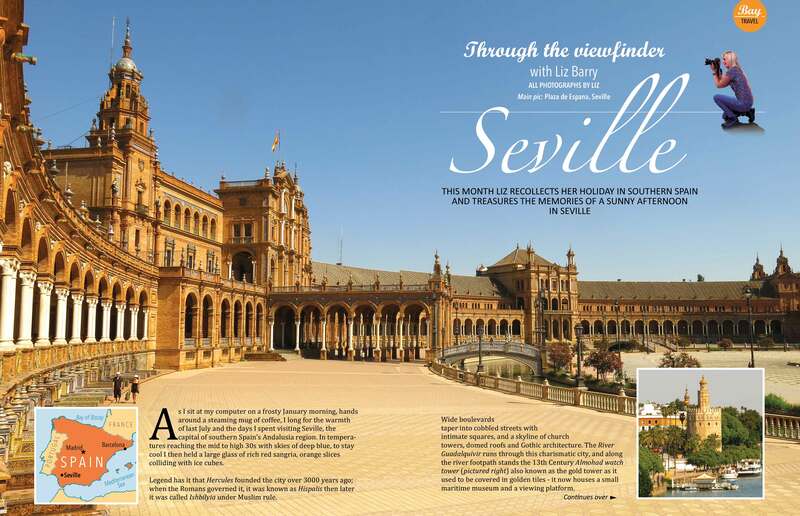 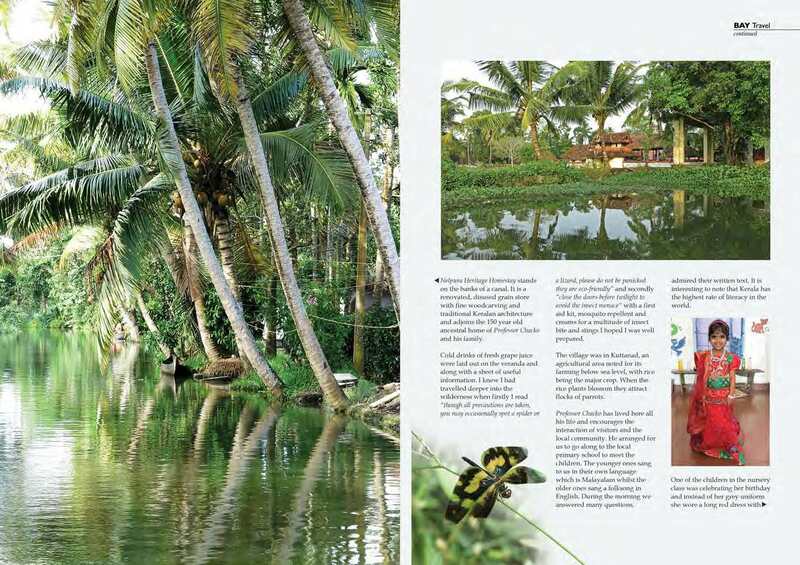 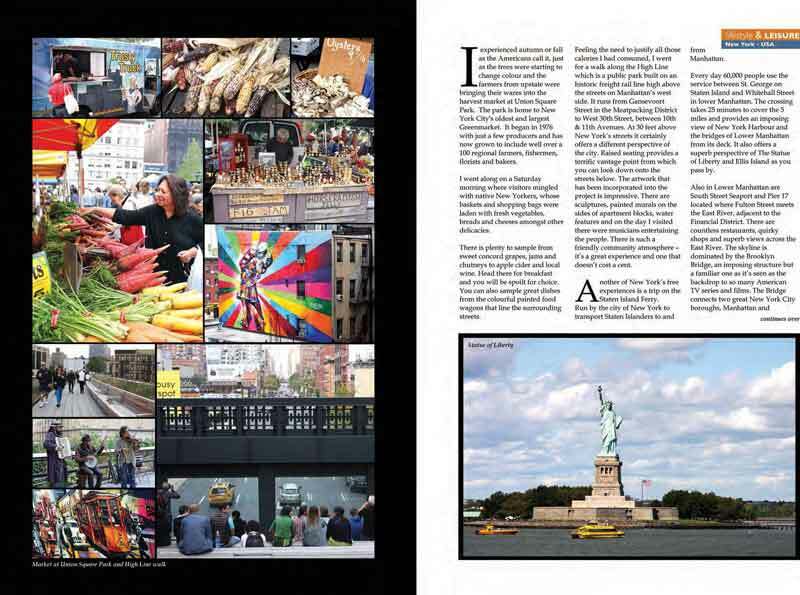 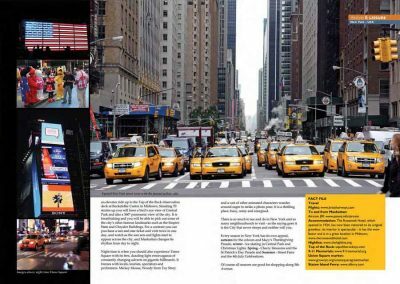 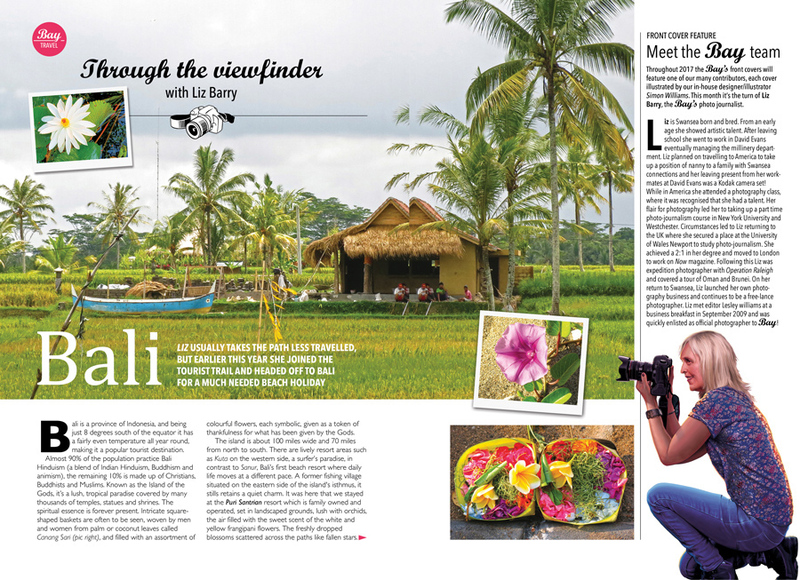 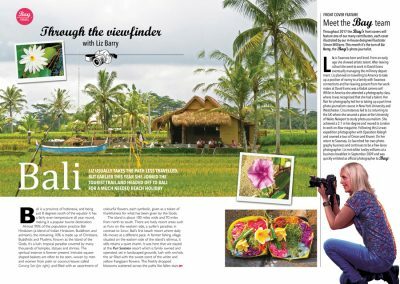 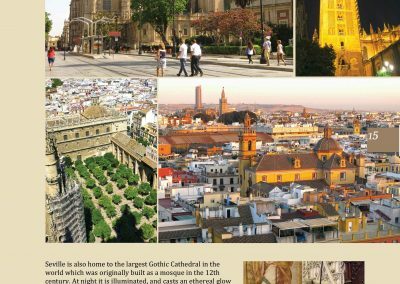 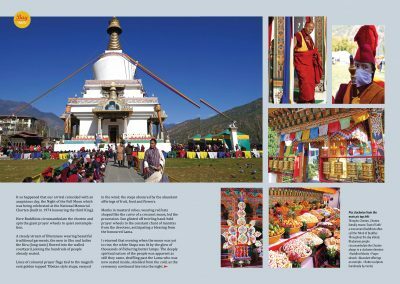 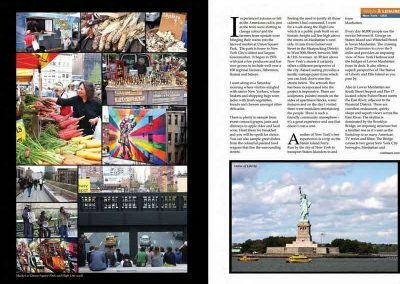 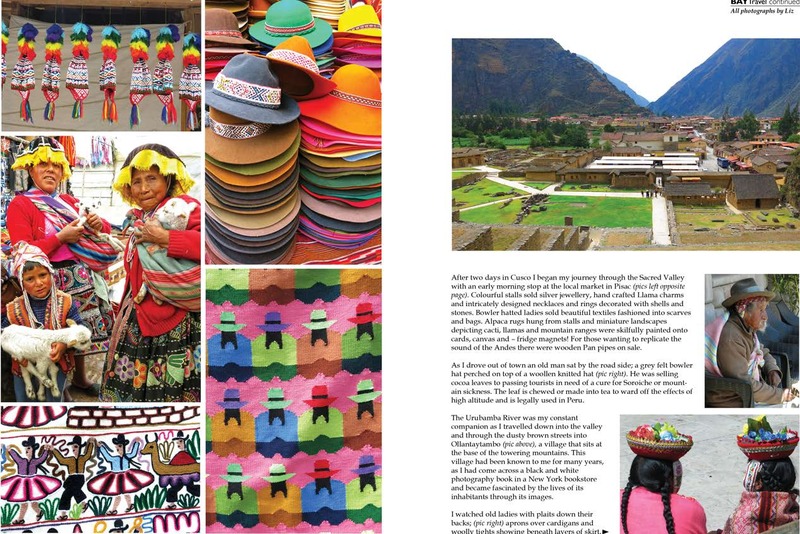 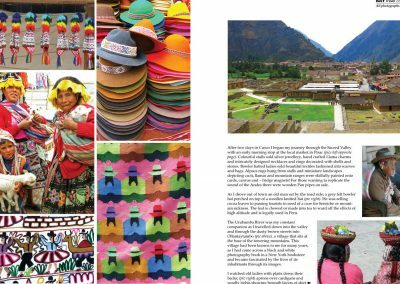 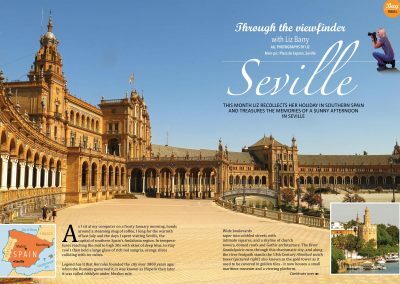 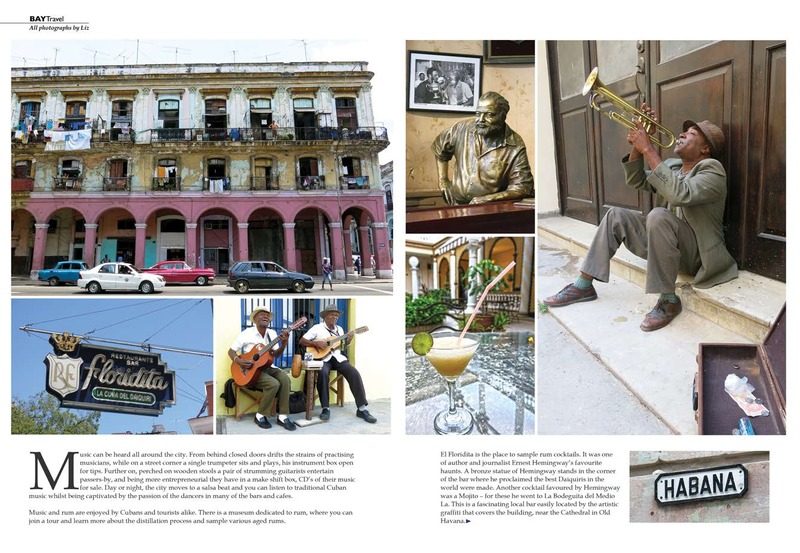 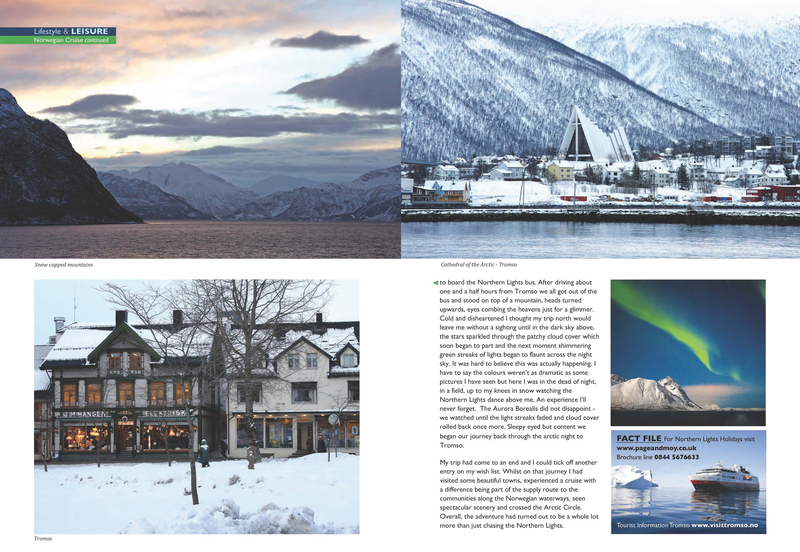 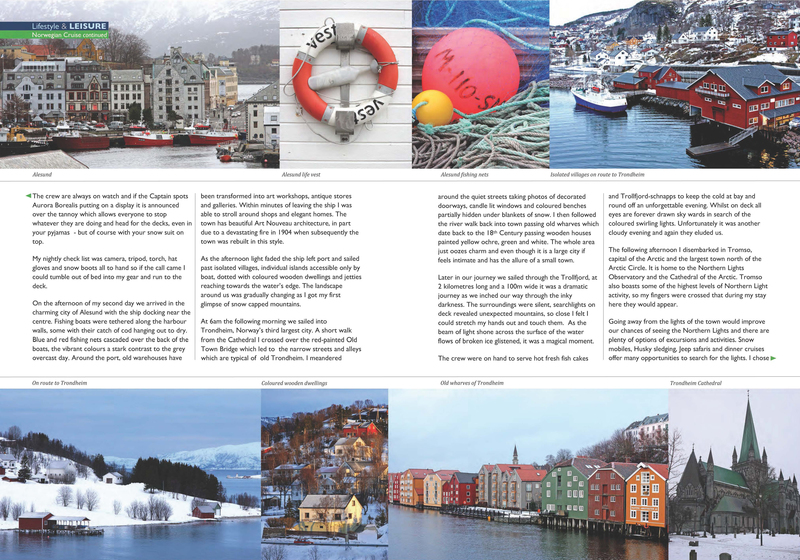 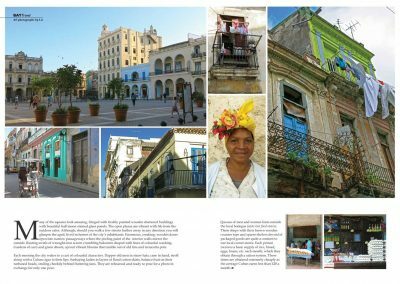 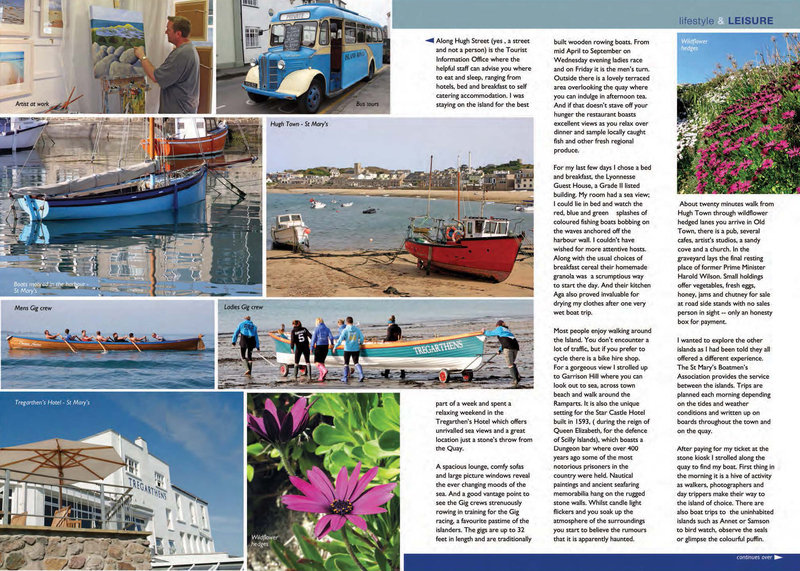 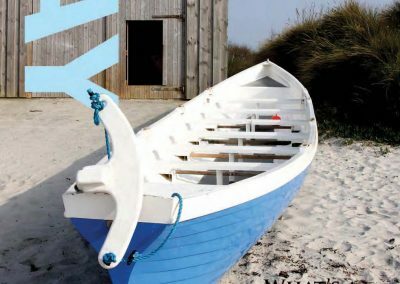 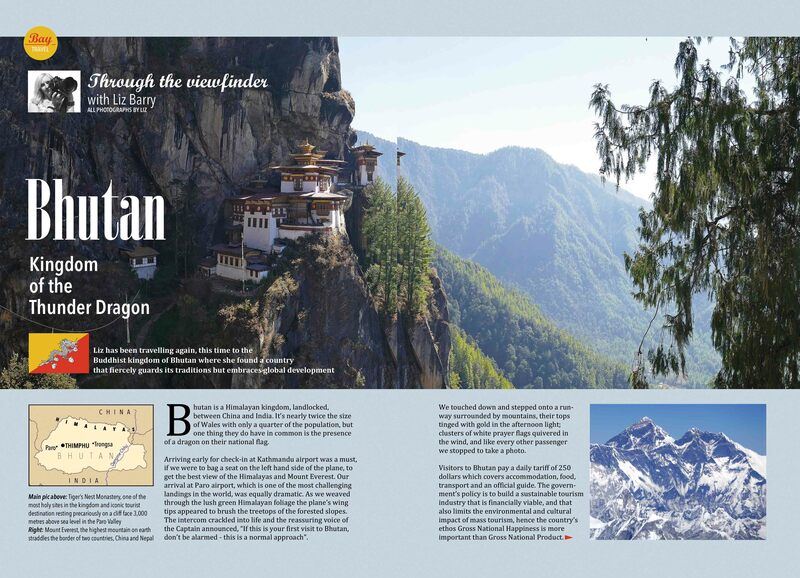 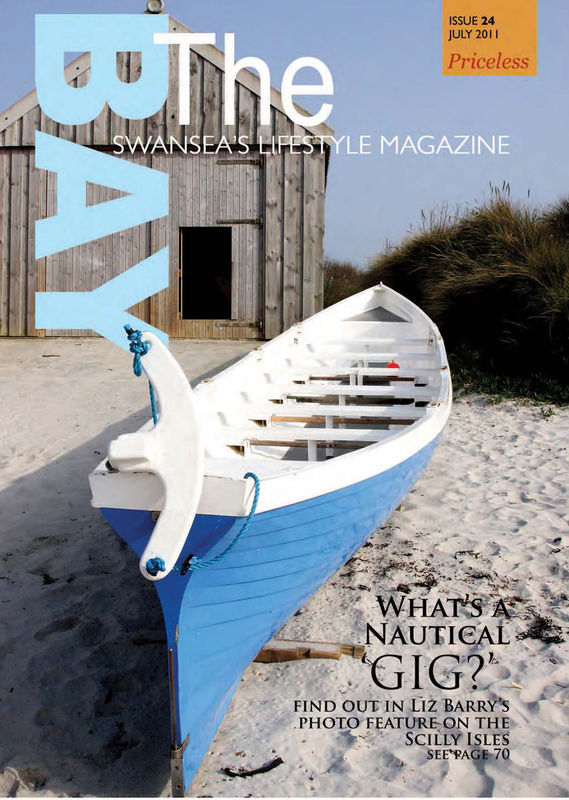 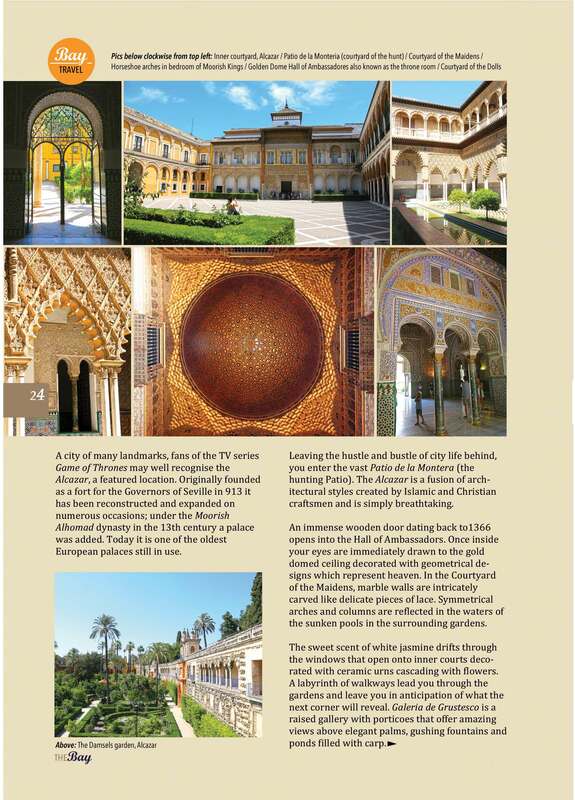 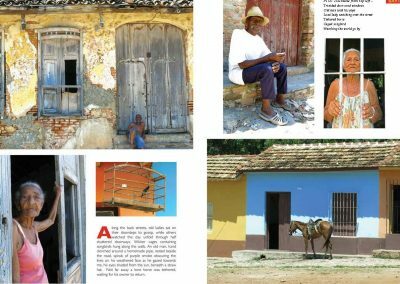 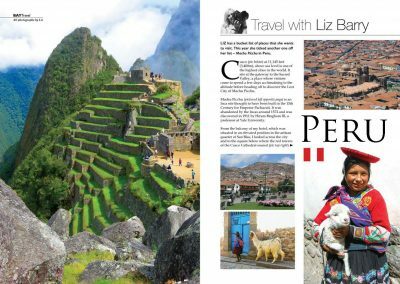 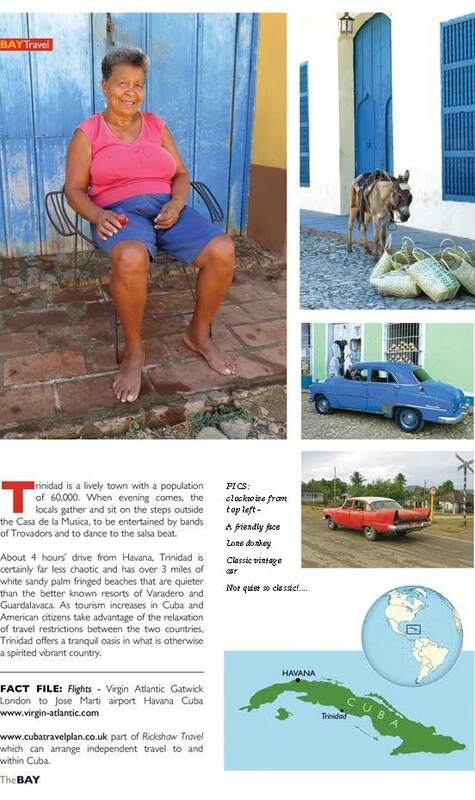 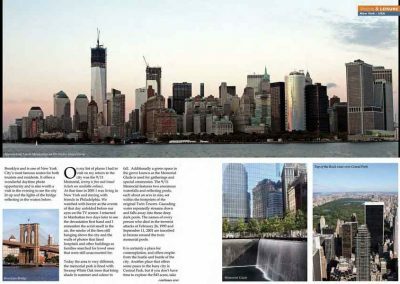 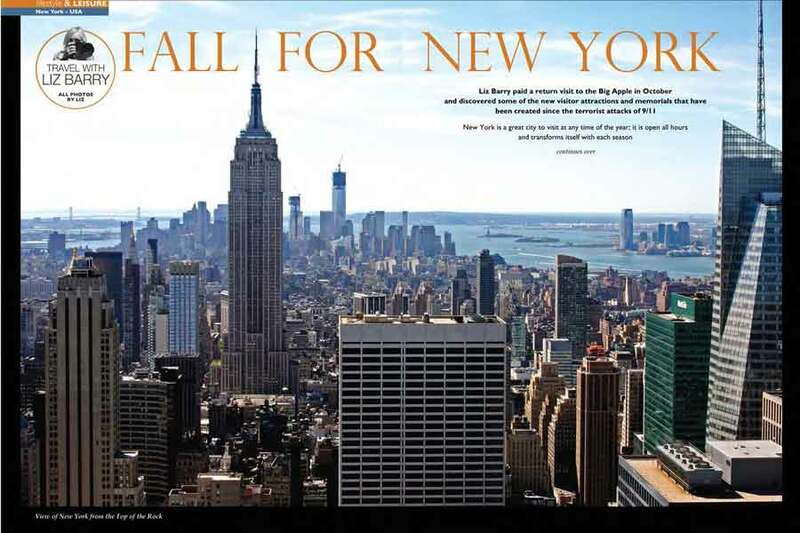 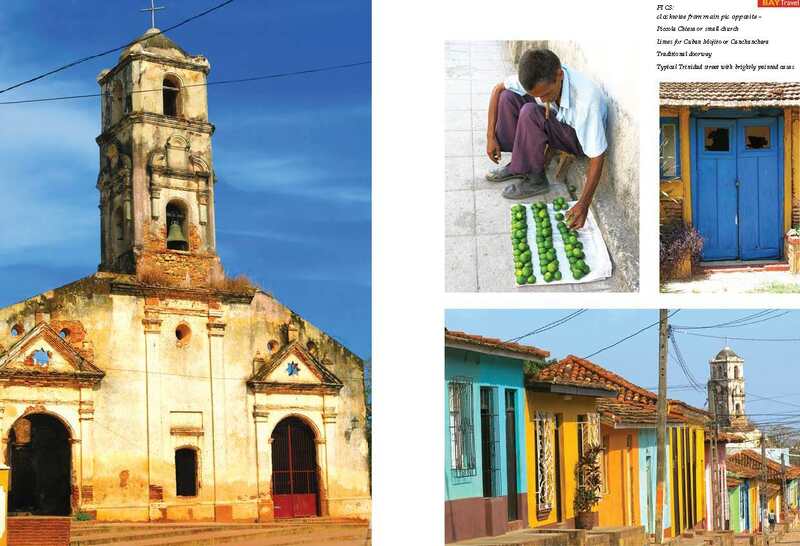 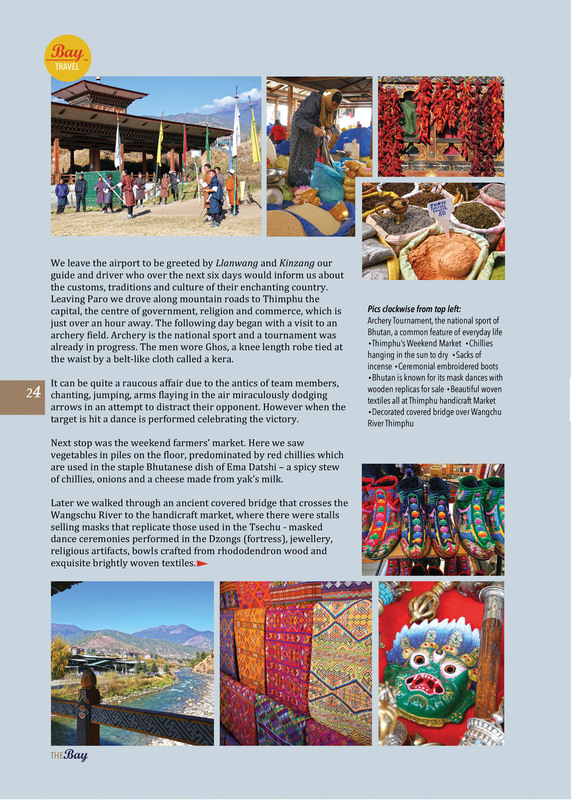 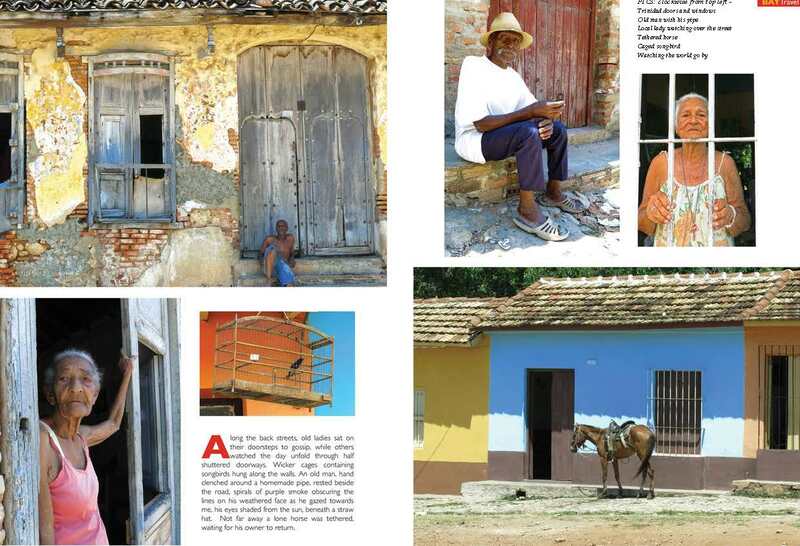 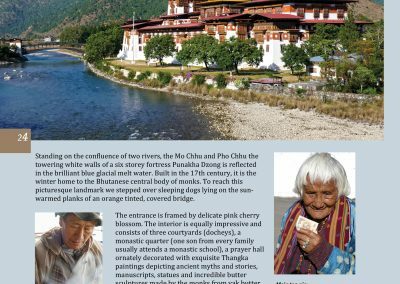 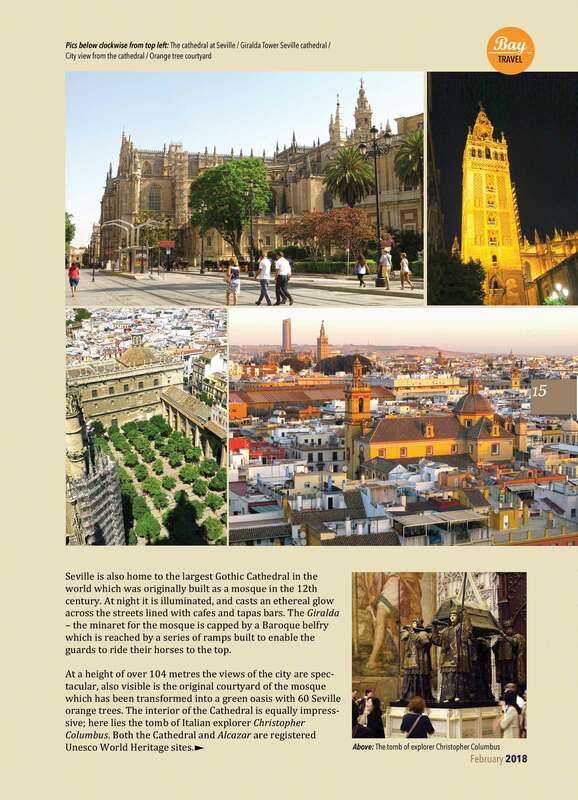 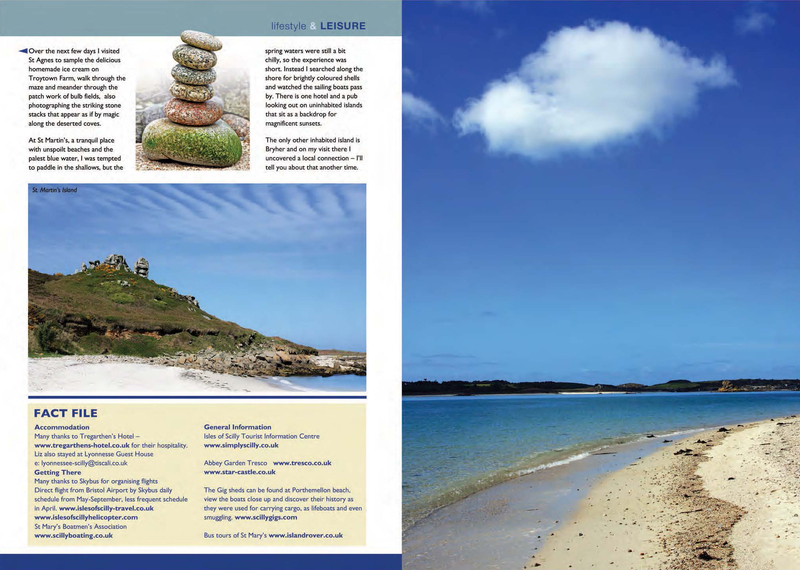 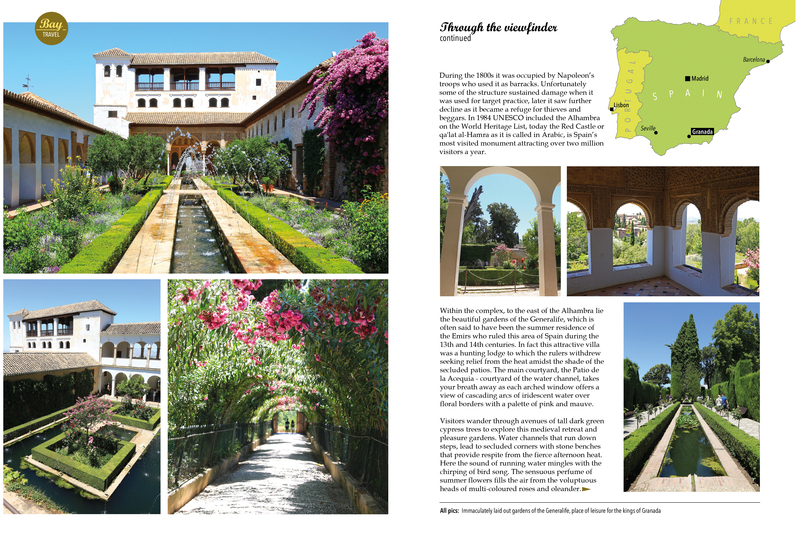 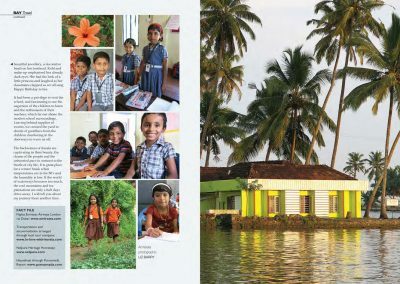 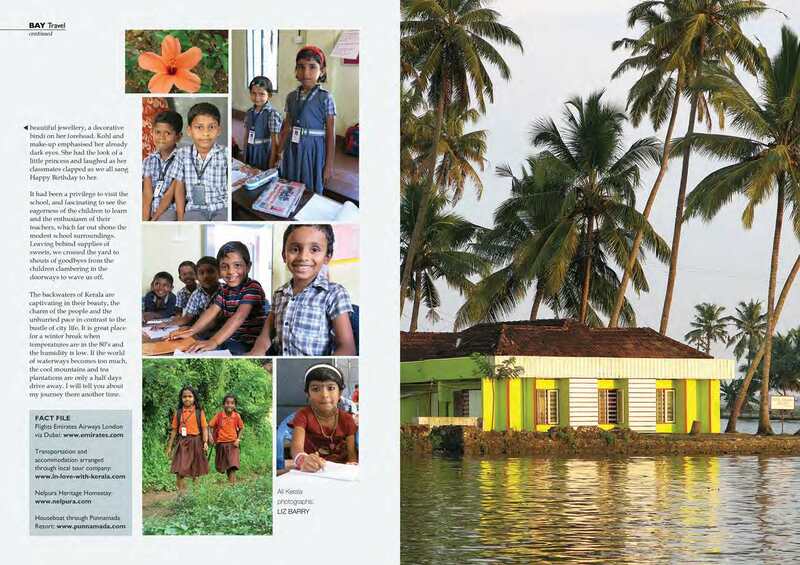 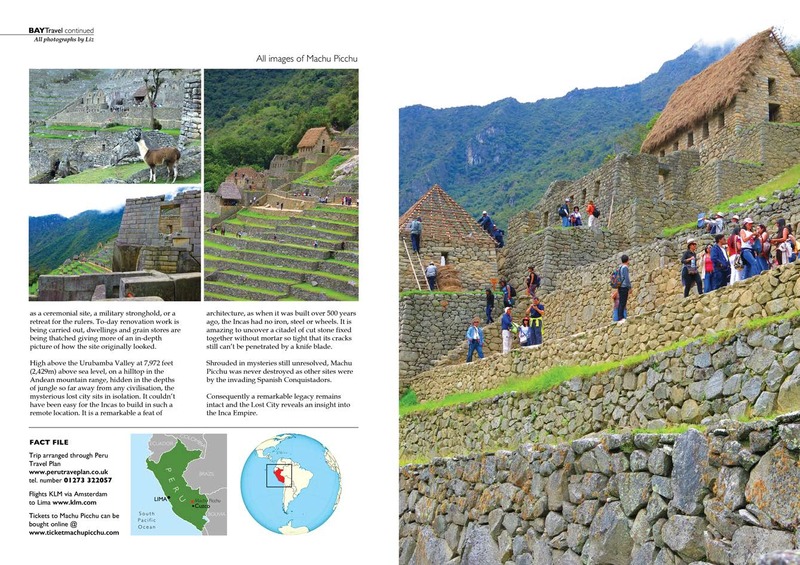 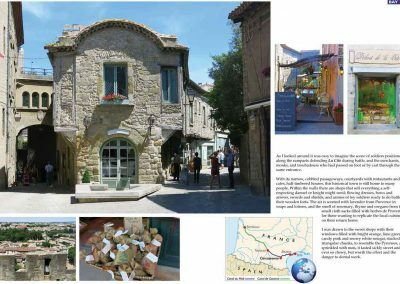 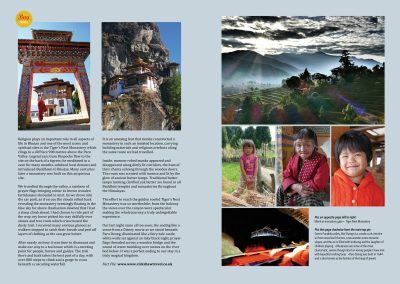 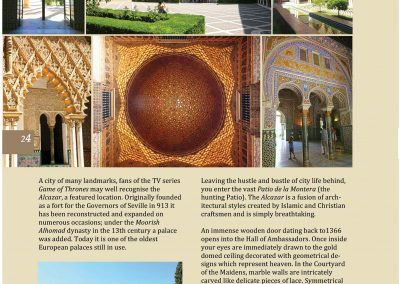 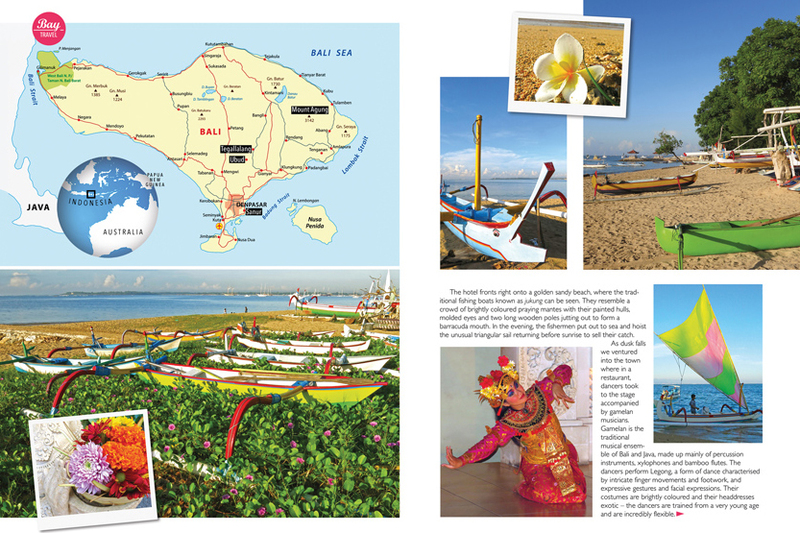 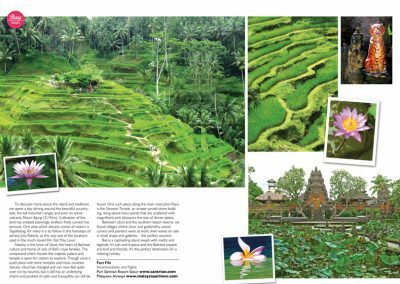 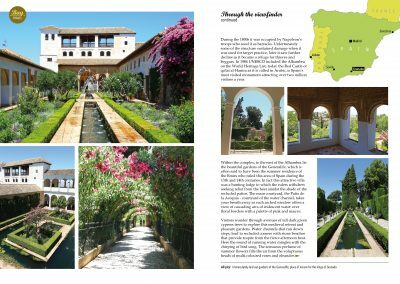 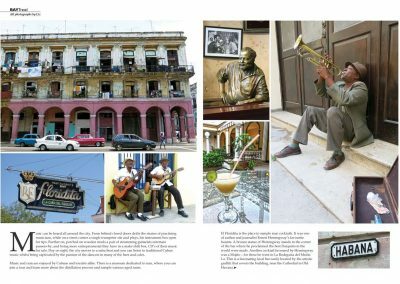 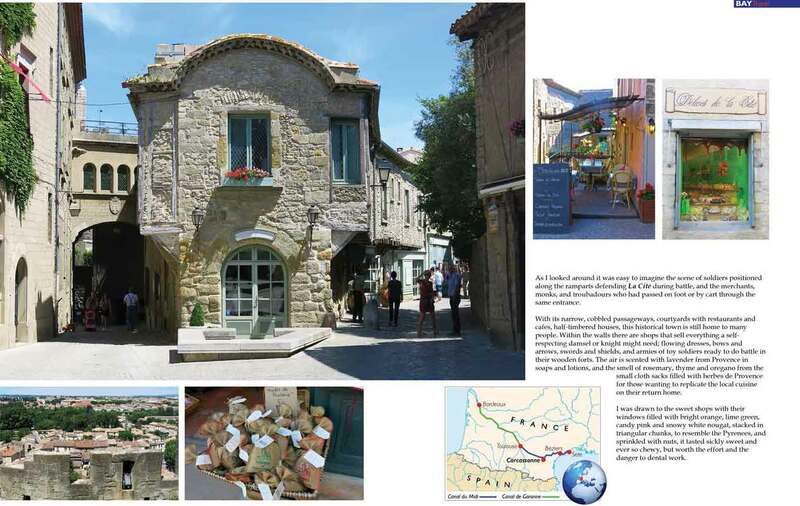 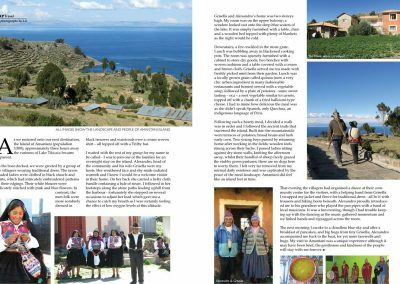 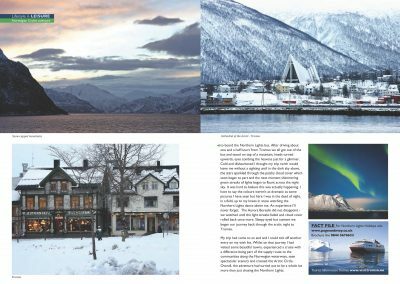 A selection of features from various destinations which have been published over the last few years. Bhutan is a Himalayan kingdom, landlocked, between China and India nearly twice the size of Wales with only a quarter of the population, though one thing they have in common is a dragon on their national flag the only other country to do so. 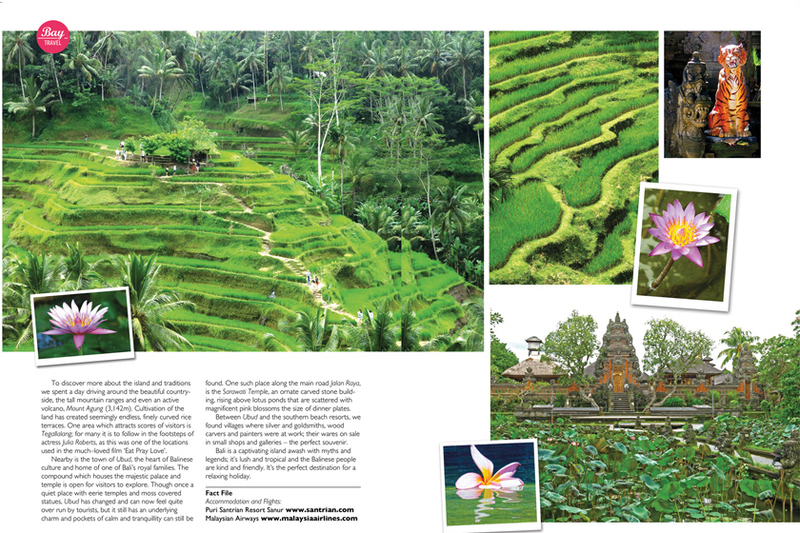 Following in the footsteps of Julia Robersts in the film Eat Pray Love I joined the tourist trail and walked along the rice terraces of Ubud, uncovering the spirituality of this lush tropical paradise where daily offerings are left at the thousands of temples statues and shrines across the island. 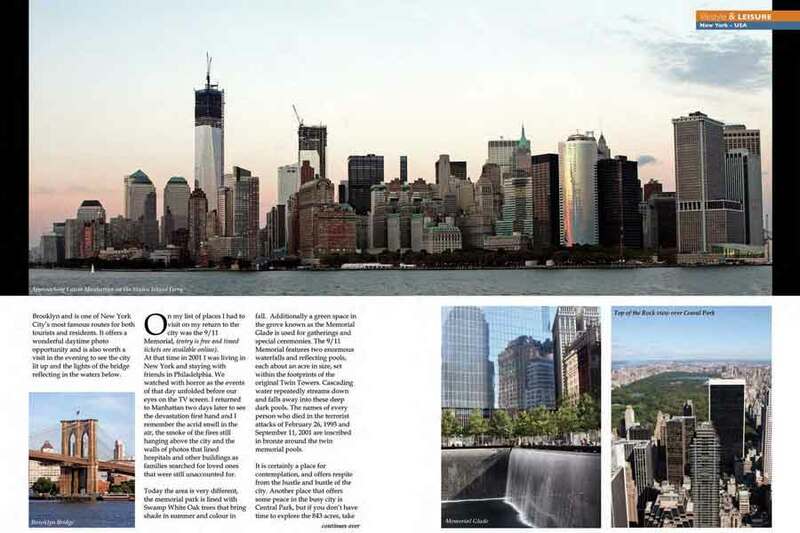 A free ride on the Staten Island ferry takes you past one of the world’s most famous landmarks the Statue of Liberty and from 70 stories up, standing at the Top of the Rock observation deck of Rockerfeller Centre you have a birds eye view of central park and a 360 degree panoramic view of the city that never sleeps. 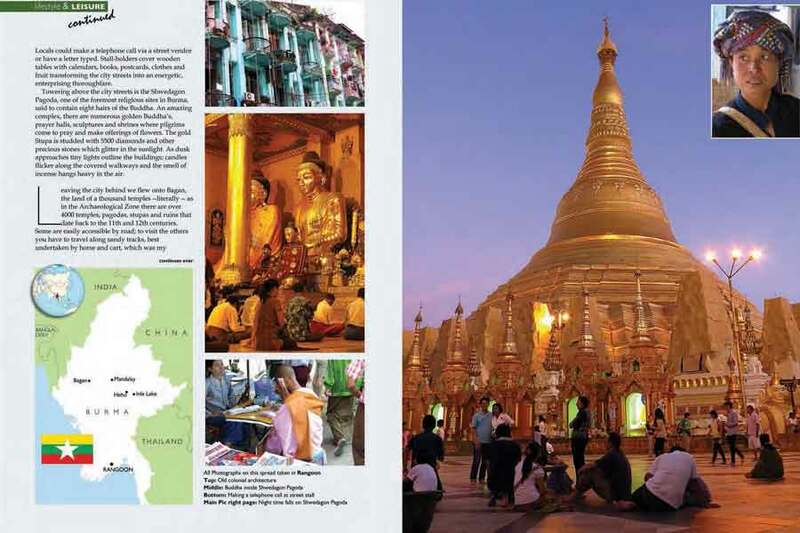 Burma or Mynamar as it is officially known has seen a rise in visitor numbers after years of isolation, greatly influenced by the release of the pro-democracy leader Aung San Suu Kyi from house arrest in 2010. 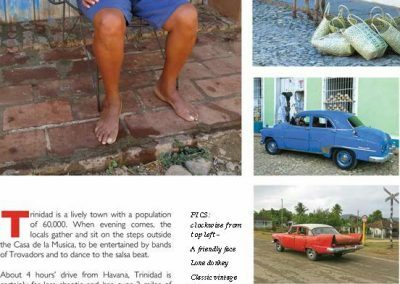 Tony my Cuban taxi driver picked me up from Jose Marti airport in a fiery red 1952 Chevrolet and took me on a journey that made me feel as if I was travelling back in time. 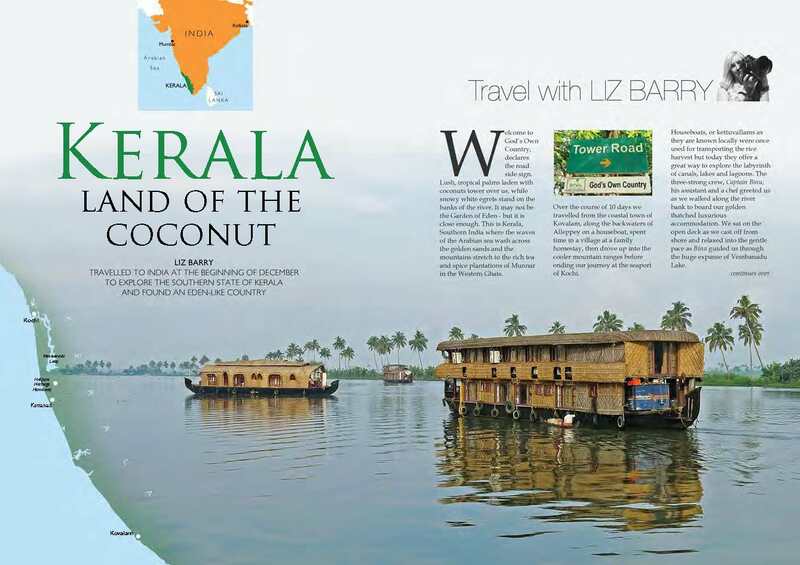 Land of the coconut, a lush tropical state in southern India summed up by a road side sign which read God’s Own Country, an Eden-like paradise where you can stay in a house boat known locally as a Kettuvallam once used to transport rice and explore a labyrinth of canals, lakes and lagoons. 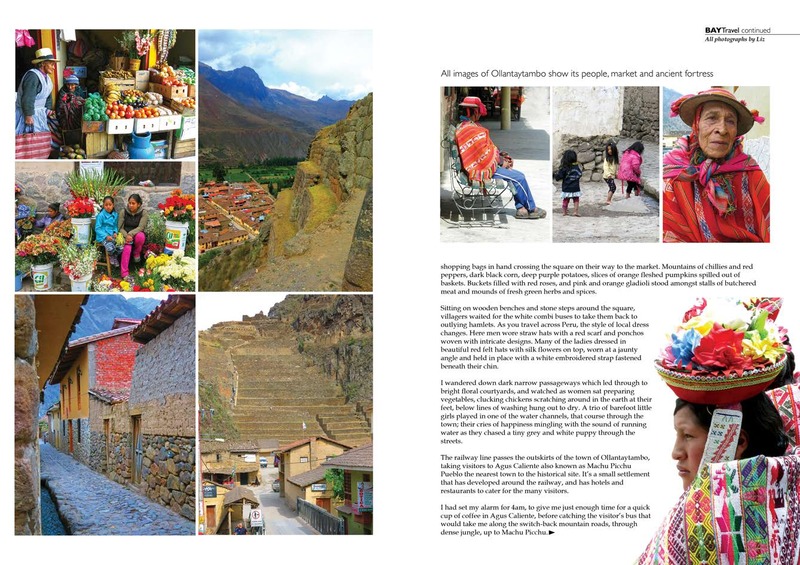 I climbed steep stone steps, slippery and glistening from the soft rain. 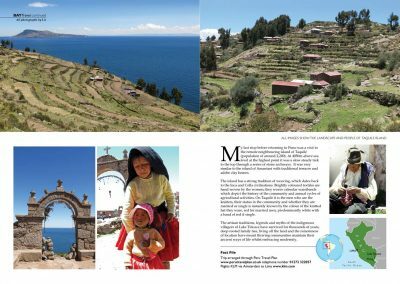 The clouds swathed the mountain tops around and below, the weather teasing, merely a fuzzy outline of grey terraces appeared. I thought optimistically and envisioned the Lost City emerging through the murkiness. 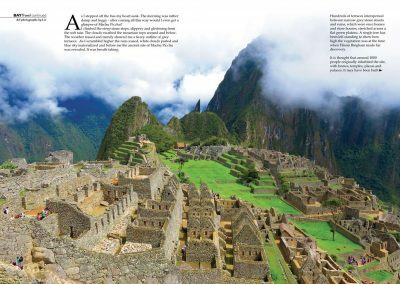 And fortunately as I scrambled higher the rain ceased, white clouds parted blue sky materialized and before me the mesmerising ancient site of Machu Picchu was revealed. Sitting on the steps of Plaza de Espana watching a trio of dancers perform the Flamenco, their outlines silhouetted as rays of sunlight spill through an archway foot stomping the noise increasing as the dance intensifies and the audience becomes transfixed. 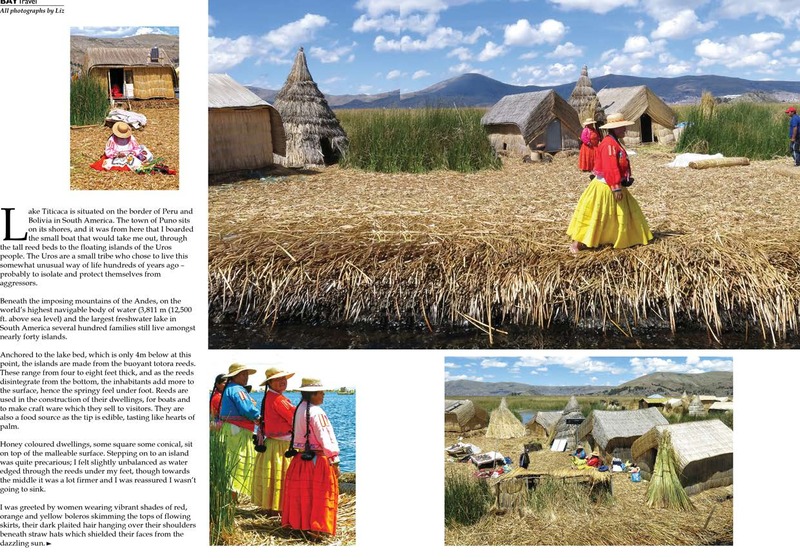 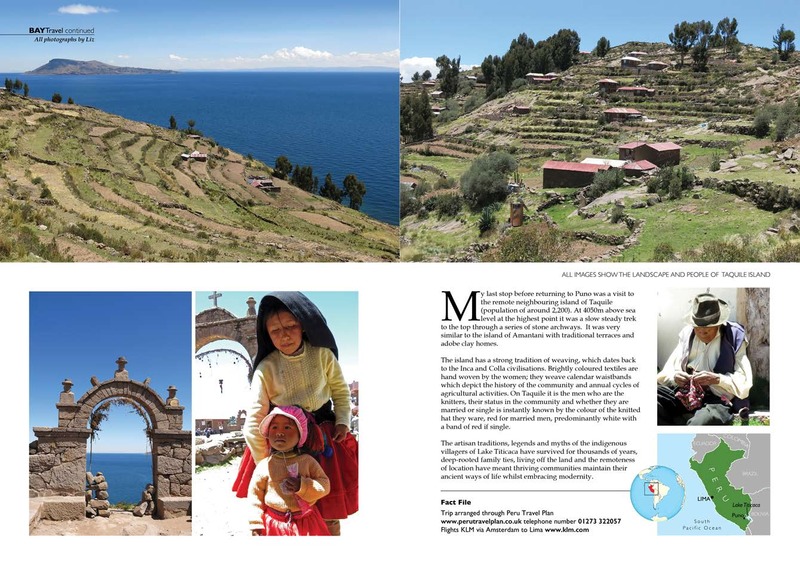 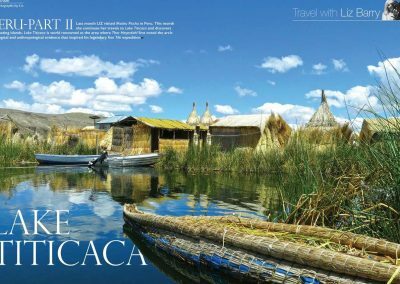 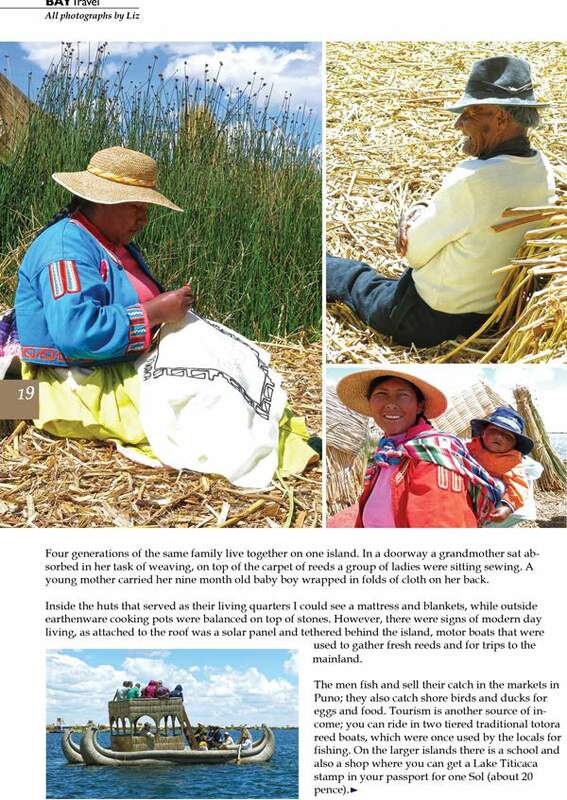 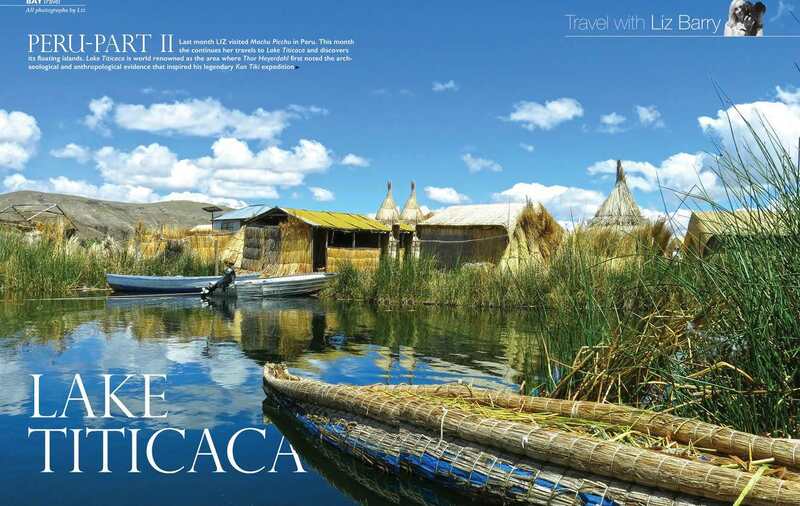 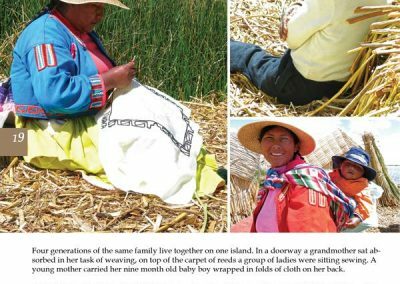 I boarded a boat that would take me through the tall reed beds to the floating islands of the Uros people inhabitants of Lake Titicaca which is the worlds highest navigable lake sitting on the border of Peru and Bolivia beneath the imposing mountains of the Andes. 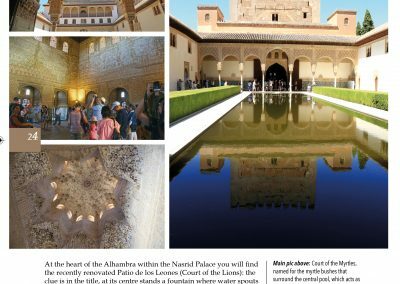 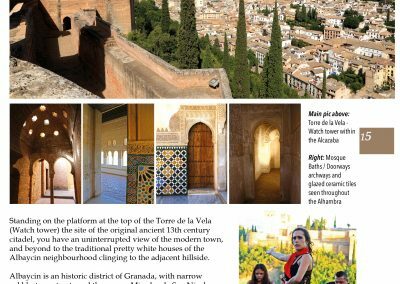 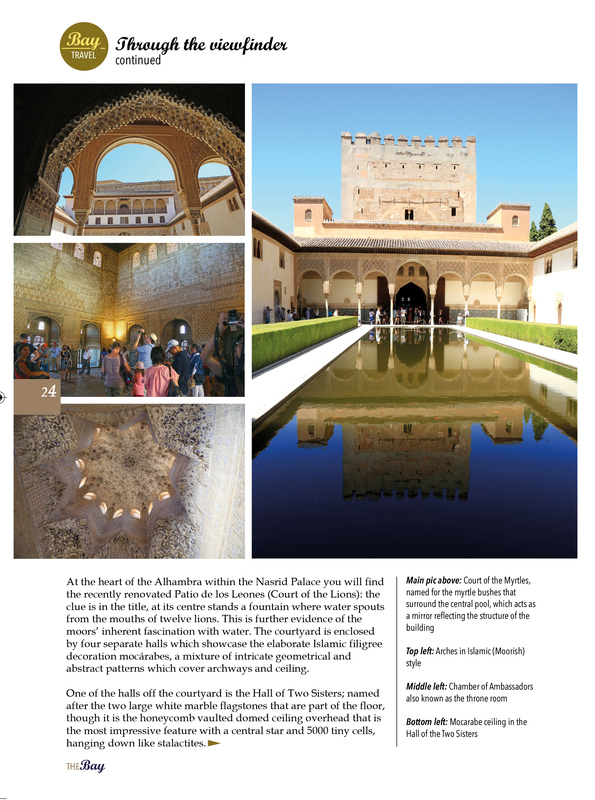 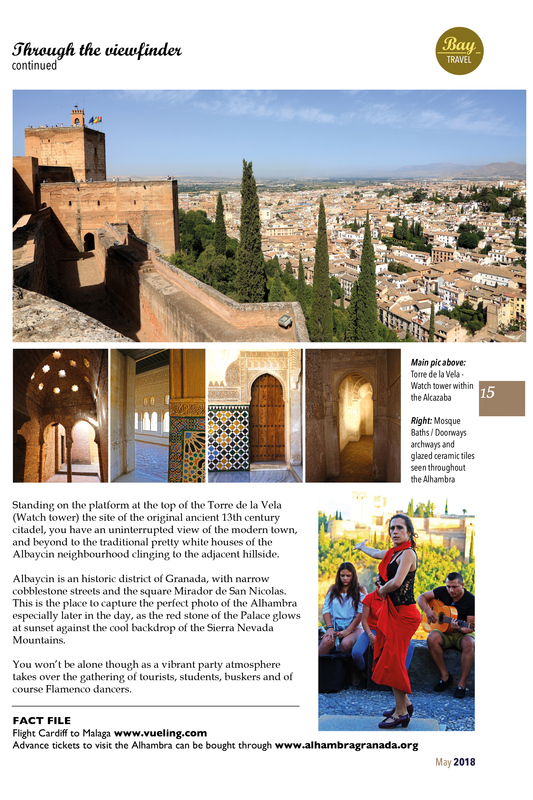 The Magnificent Alhambra Palace, a fortress dating back to the 9th Century, sits on a hill top overlooking the city of Granada, nestled at the foot of the Sierra Nevada Mountains in Spain. 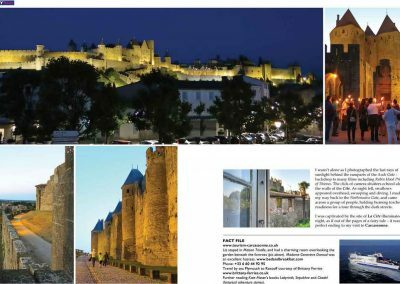 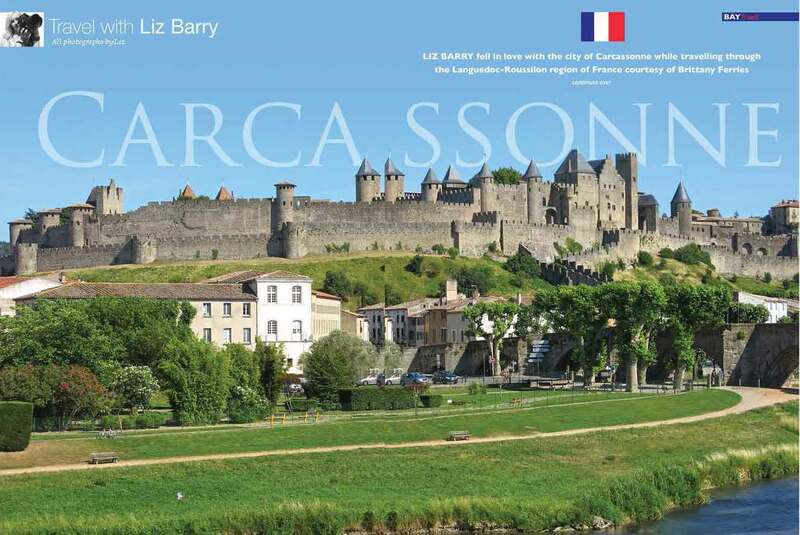 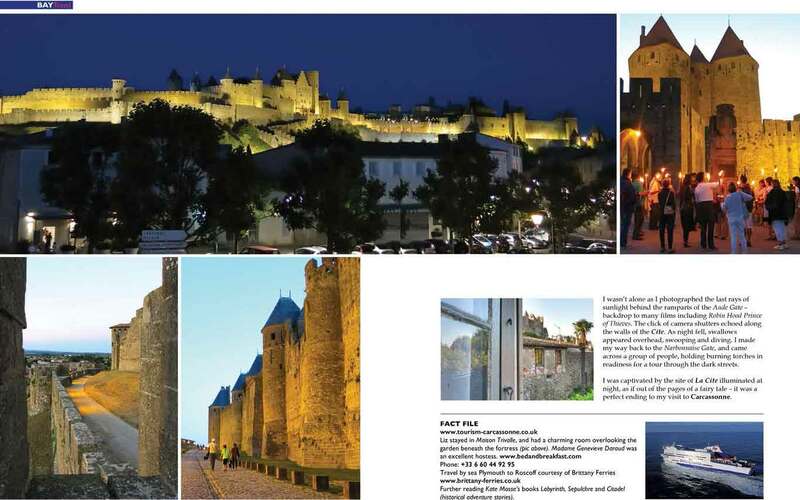 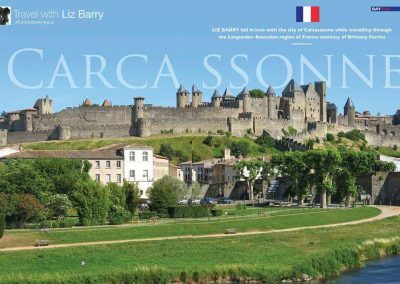 I had first heard about Carcassonne when reading reading Labyrinth the first book in the Languedoc trilogy by Kate Mosse (bestselling author not model) intrigued I longed to see the castle for myself. 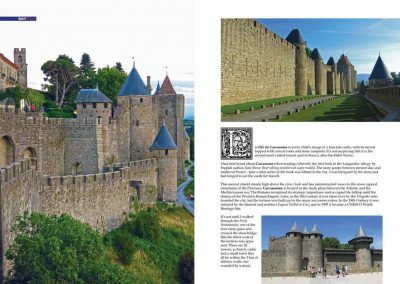 The ancient citadel stands with unobdstructed views across to the snow capped Mountains of the Pyrenees, a stronghold for the past 2,500 years fortified by Gauls, Romans, Visigoths, Moors, Franks, Cathars and others. A short plane ride from mainland UK, a leisurely ferry crossing or for the more adventurous a helicopter flight will transport you to a different time and place where life is slower, skies seem endless and the sea shimmers across deserted white sandy beaches. 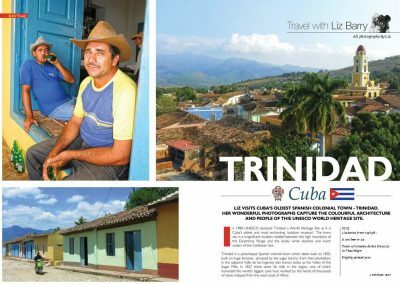 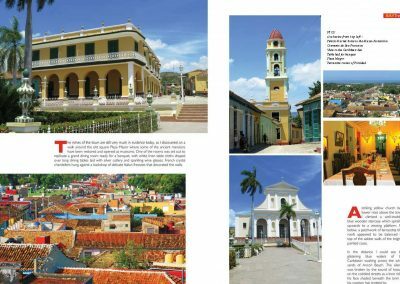 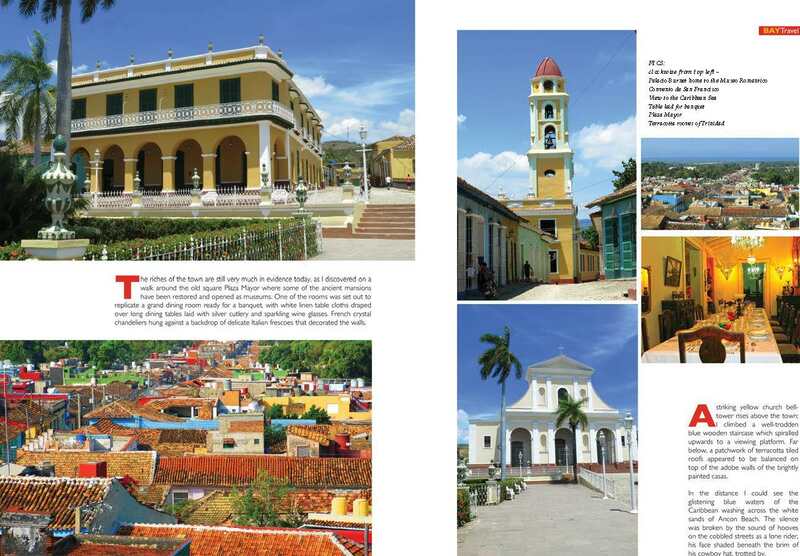 A Unesco heritage site where the people are as colourful as the architecture, an outdoor museum of Mills and mansions built by the Sugar Barons nestled between the Escambray Mountain Range and pristine white beaches lapped by the turquoise blue waters of the Caribbean. 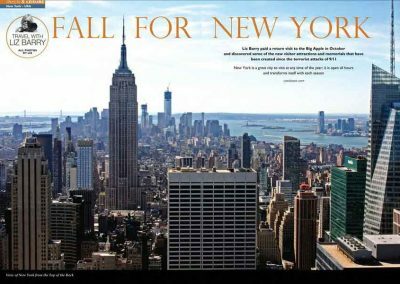 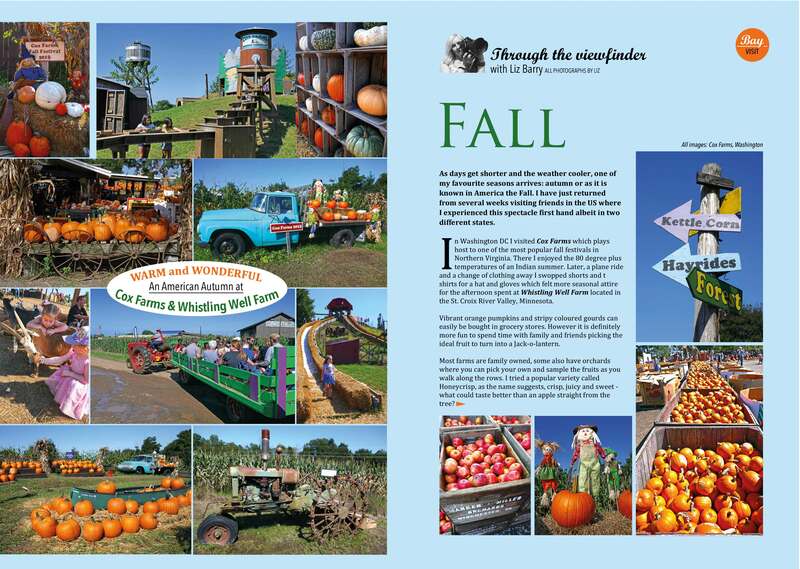 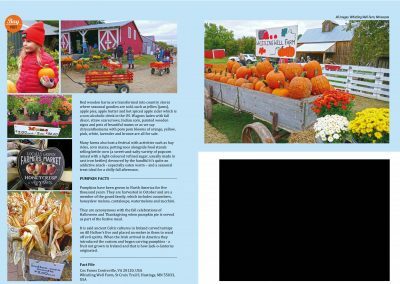 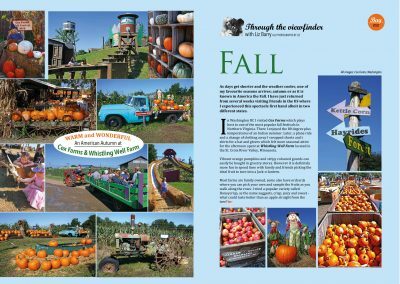 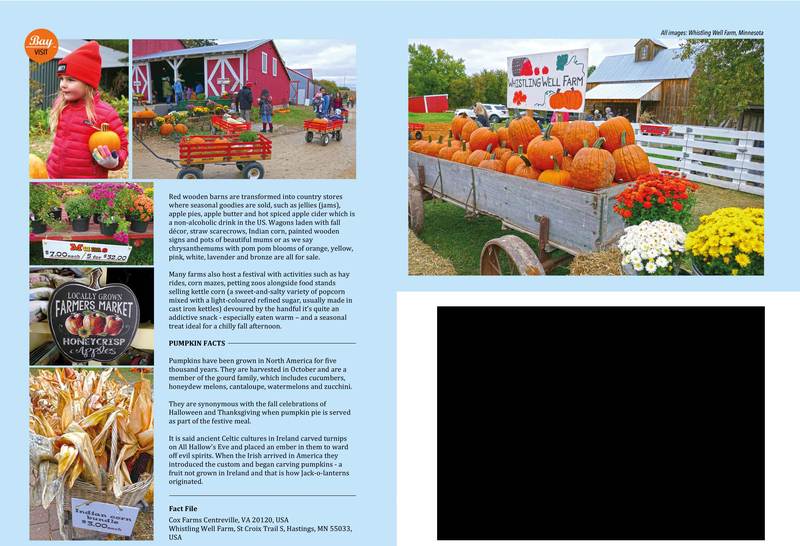 As days get shorter and the weather cooler autumn arrives or as it is known in the US the Fall, time for apple picking, hay rides and festivals. 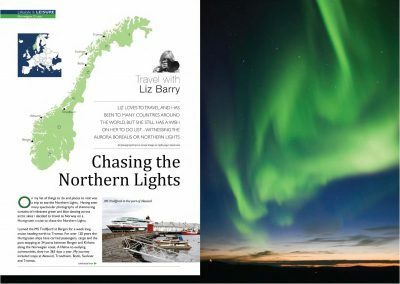 Cruising the Norwegian Fjords in search of the elusive Northern Lights.